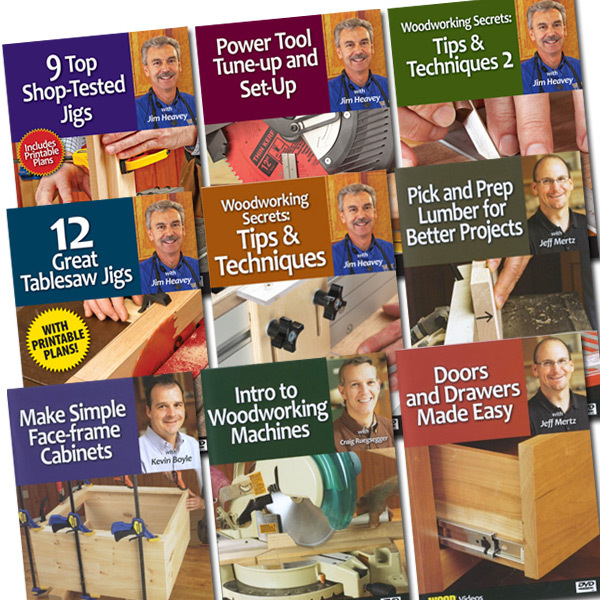 "Sharing Secrets: Methods of Work" shows over 100 different methods of work that will surely make the process of woodworking easier for anyone. 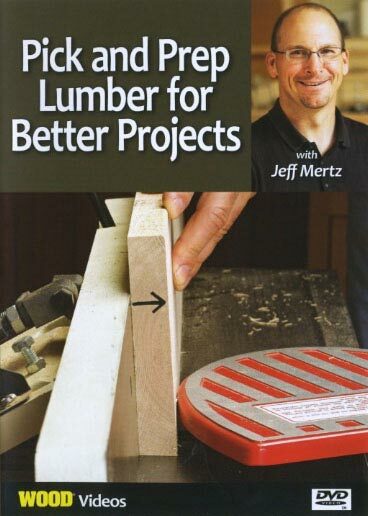 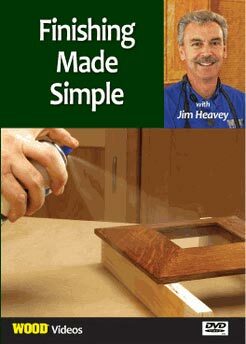 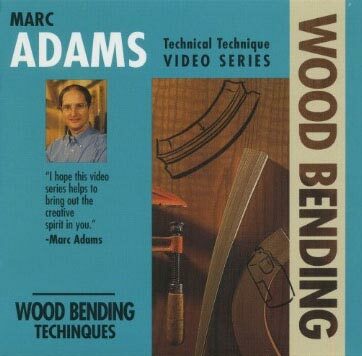 Marc covers design and layout ideas, tips on shaping wood, assembly solutions, repairing tricks, special jigs and fixtures, and finishing secrets. 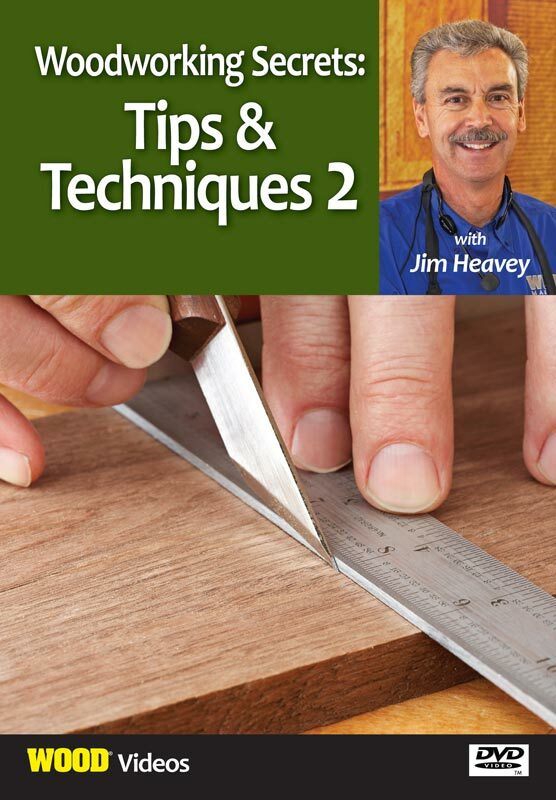 There is also a special section on how to tune up and maintain your machines to keep them running perfectly. 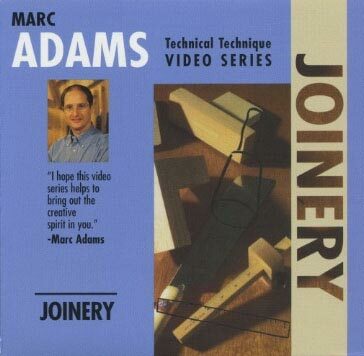 What more could you ask from a video? 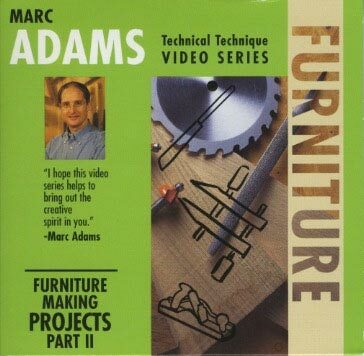 "Sharing Secrets: Methods of Work" is an informative video by an accomplished craftsman that will surely expand your woodworking techniques and will be a resource you will refer to again and again!